Due Date is the latest film from Todd Phillips – the man who brought us The Hangover and soon, The Hangover 2. At the helm is Robert Downey Jr. and Zach Galifianakis – two completely capable actors and comedians that can definitely bring “it” anytime they want to. No doubt, Due Date has got us giddy with excitement given its sweet-yet-weird cast and the past performances of its director. 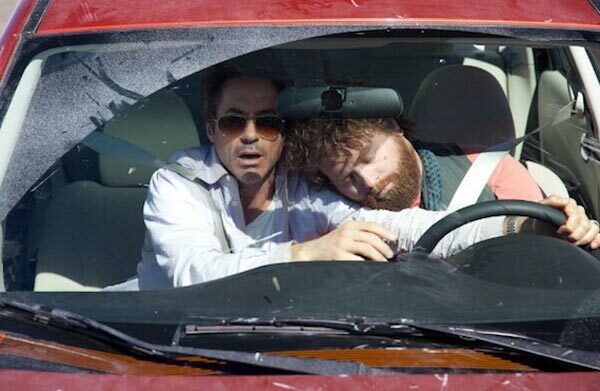 Due Date certainly isn’t a cheap imitation, but it strives for the same sort of laughs, as Phillips tips his hat to John Hughes and places A-class talent Robert Downey Jr. and Zach Galifianakis in the driving seat. Robert Downey Jr. as Peter Highman in Warner Bros. Pictures’ and Legendary Pictures’ comedy “Due Date,” a Warner Bros. Pictures release. An uptight thin bloke and a messy fat bloke travel across America, encountering an array of disasters on their way back to see thin bloke’s wife. (L-r) Robert Downey Jr. as Peter Highman and Zach Galifianakis as Ethan Tremblay in Warner Bros. Pictures’ and Legendary Pictures’ comedy “Due Date,” a Warner Bros. Pictures release. The new road trip comedy Due Date, from The Hangover director Todd Phillips, follows Peter Highman (Robert Downey Jr.), a type-A executive just trying to get home to L.A. in time for the birth of his first child. But from the moment he encounters aspiring actor Ethan Tremblay (Zach Galifianakis) at the airport in Atlanta, Peter’s journey is derailed (literally at one point) by his disaster-magnet and unwanted new companion. Due Date reunites The Hangover’s breakout star, Zach Galifianakis, with director Todd Phillips for a sort-of update of John Hughes’s 1980s road-trip comedy Planes, Trains & Automobiles. Here, Robert Downey Jr. takes on the Steve Martin role as the uptight traveller trying to get home for an important event – in this case, the birth of his first child. Galifianakis, meanwhile, steps into the great John Candy’s plus-size shoes as the annoying shlub who joins him on the journey. 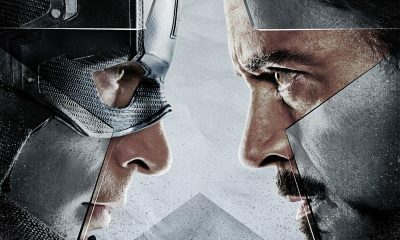 Downey is an actor who is constitutionally incapable of being uninteresting. But that’s not the same thing as being able to elevate weak material. The same is true of the delightfully subversive Galifianakis: He’s often funnier than the lines he’s given. He finds moments to undercut the obvious and go someplace weirder and wittier. But, again, he can only do so much with a script that runs out of laughs before they’re halfway across the country. The plot is predictable enough. Downey is Peter Highman, a high-strung successful architect, who is a first-time expectant father trying to rush home to Los Angeles from a business trip in Atlanta, in time for his wife Sarah’s (Michelle Monaghan) planned C-section. Thanks to an unlucky, chance encounter at the airport with Ethan Tremblay (Galifianakis), a socially inept imbecile and aspiring actor heading to Hollywood, both get kicked off the flight by federal air marshals and are placed on a no-fly list. 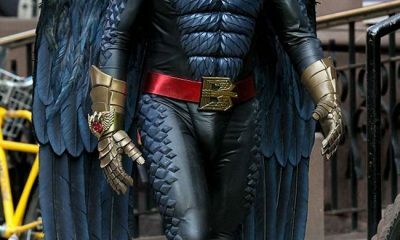 The film is laced with the fast becoming Phillips trademark on-screen cameos. Phillips himself turns up in a slighly longer appearance than usual, as does Phillips alumni Julliette Lewis, Jamie Foxx, Michelle Monaghan and even Danny McBride and the Wu Tang Clan’s RZA. All put in solid, but very brief spots. Rated: R for sequences of grisly bloody violence and torture, and language. Drive cross country with stranger. I just saw it today and I must say that it isn’t really bad as others stated. I enjoyed it.